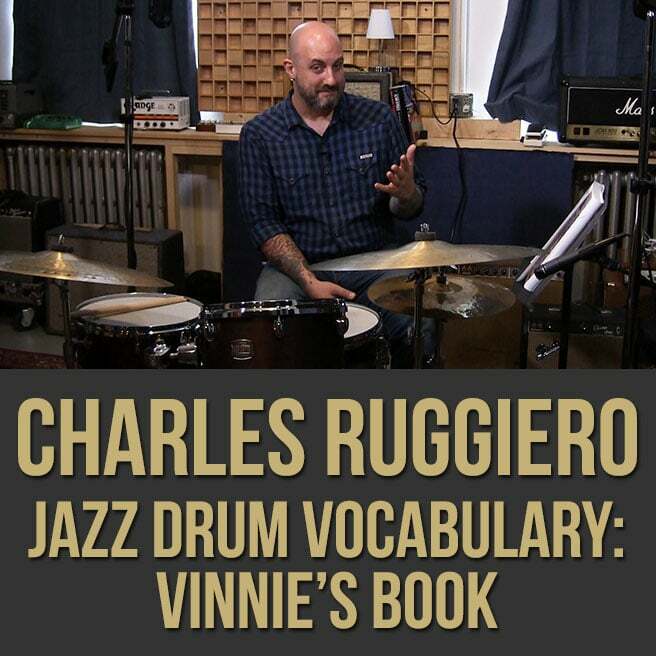 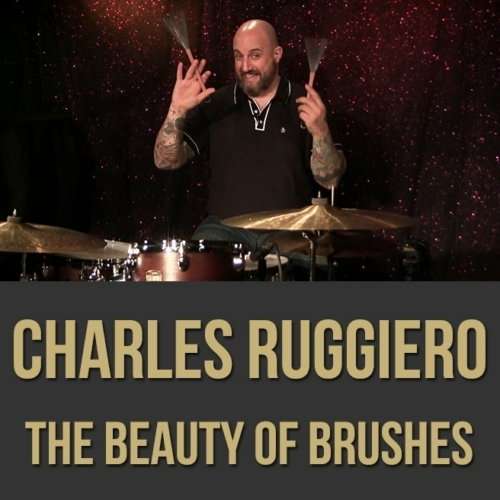 Charles Ruggiero - Jazz Drum Vocabulary Lesson - "Vinnie's Book"
Description: In this drum vocabulary masterclass, drummer Charles Ruggiero delves into "Vinnie's Book", a 250-page jazz drumming bible written by his father (the late, great Vinnie Ruggiero). Charles discusses and demonstrates jazz vocabulary, phrasing, licks, beats and more as he brings you through specific exercises from the book, helping improve your jazz drumming. 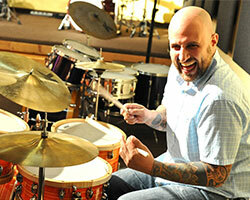 If you're looking to bolster your jazz drum vocabulary in the style of the masters, this drum lesson is for you. 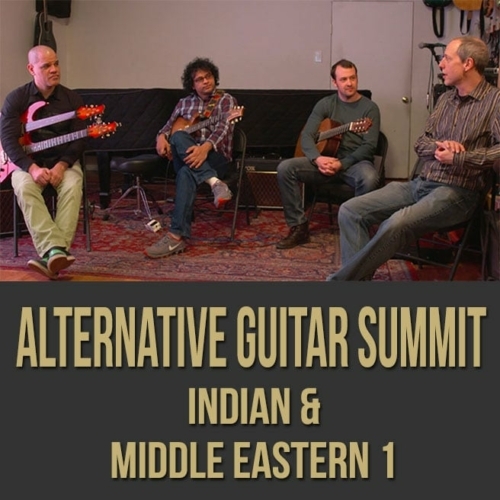 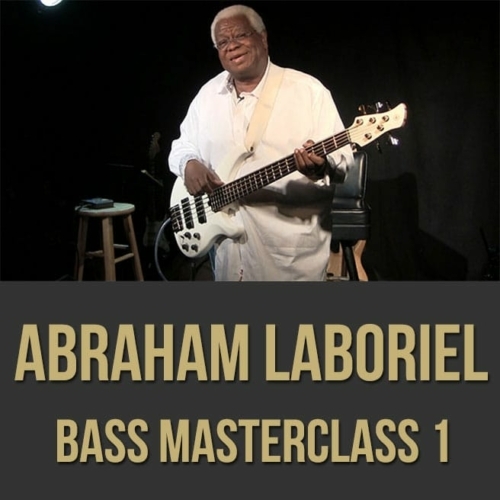 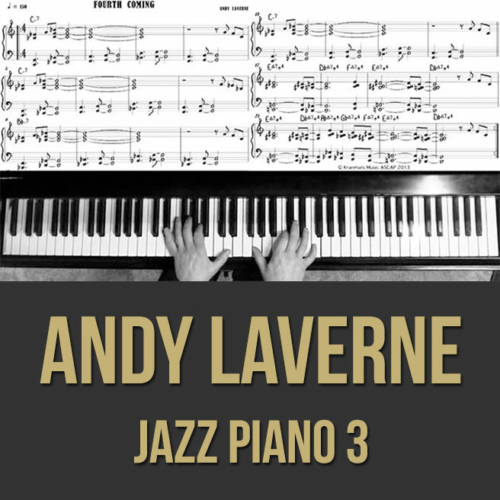 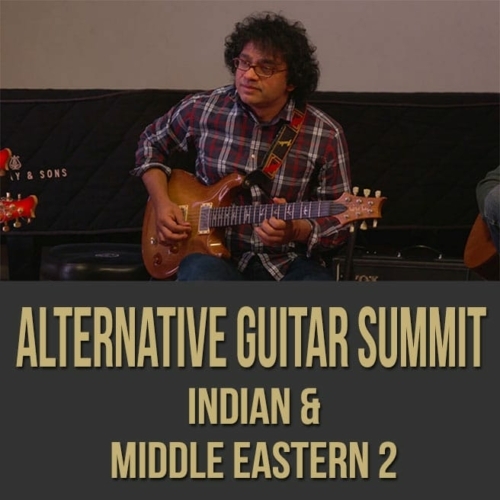 Topics Covered: Jazz Drums, Vocabulary, Max Roach, Philly Joe Jones, Melodic Phrases, Licks to Bring in a Chorus, Exercises, Touch and Phrasing, Sticking, Warm-Ups, Rudiments, Opening Statements, Piano and Drum Shouts, Calypso Beat, The Shuffle, Interpreting "Heads", Grooves, Fills, Etc.